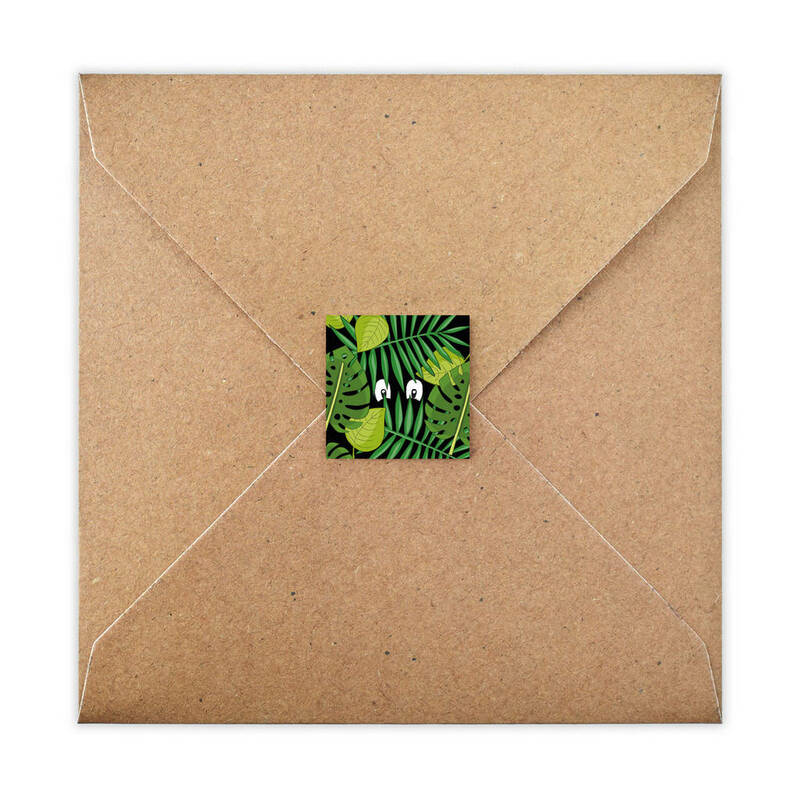 This card has the option to include our unique 'mini envelope' (6cm x 5cm), perfect for sending gift vouchers, money or tickets to friends and family! 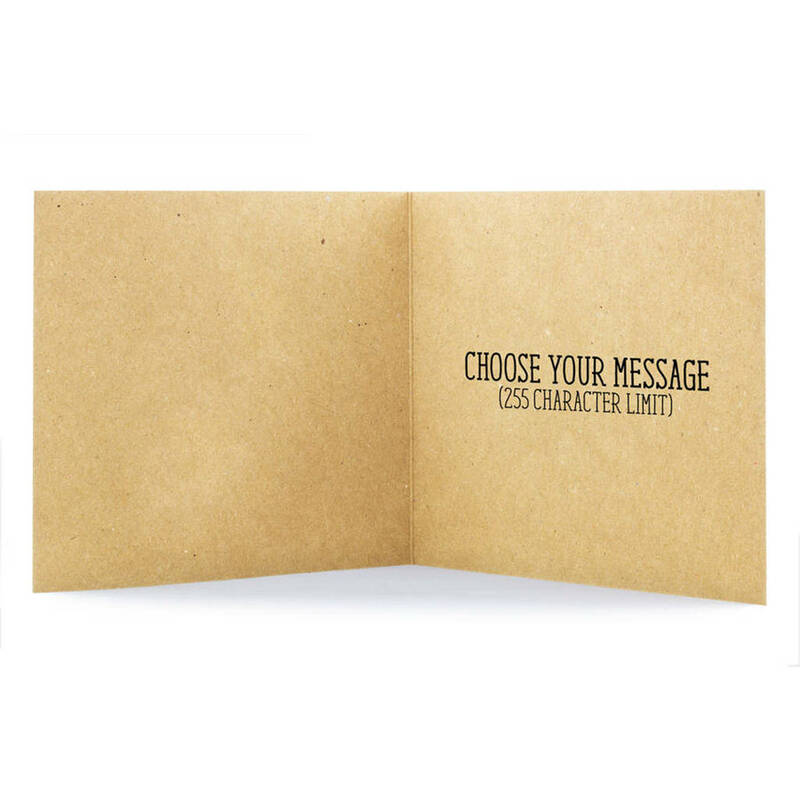 We also offer the option of a personalised inside message for FREE, printed directly onto the inside of the card. 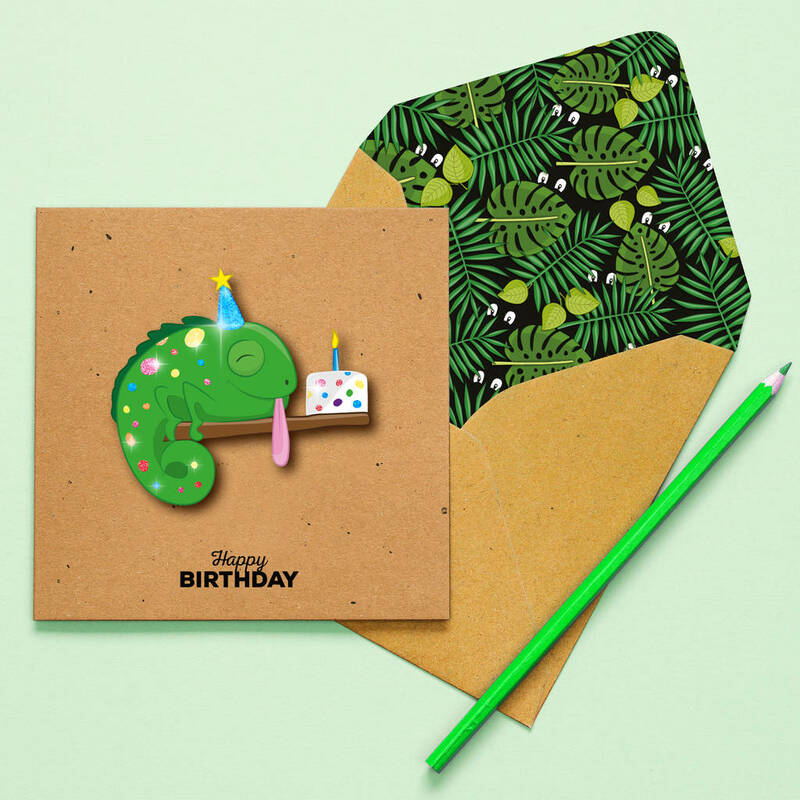 Otherwise the card will be left blank.